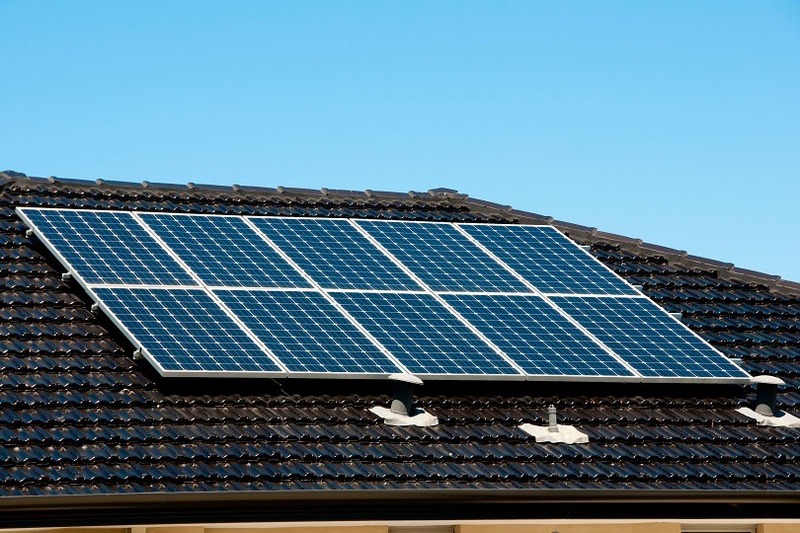 Help to install solar-battery and battery systems with no upfront costs to lower bills. The Nationals in Government will take the pressure off household energy costs by supporting the rollout of up to 300,000 new solar-battery and battery systems across the state over 10 years. The NSW Nationals in Government have already put downward pressure on bills by boosting all energy rebates by 20 per cent and helping households save, on average, over $400 on their annual electricity bills by switching to a better deal through Service NSW’s free Energy Switch service. More than 400,000 households and small businesses in NSW already have solar panels and this program will supercharge the roll out of renewables and storage systems for even more households, particularly those struggling with annual energy bills of $2000 or more. Under our plan, the Government will support the installation of up to 300,000 solar-battery and battery systems, with no upfront costs via interest-free loans. It is estimated that a family with a $500 quarterly electricity bill could save up to $285 a year on their bills while repaying the no interest loan. These savings could increase to more than $2000 a year when the loan is fully repaid. This new initiative will help to unlock up to $3.2 billion in clean energy investment over 10 years, helping to boost NSW’s renewable energy and reduce emissions. The batteries will add up to 3000 megawatt hours of storage when the program is fully rolled out. Delivery partners will be selected through a competitive tender process to ensure households receive high quality and cost-effective systems, with only approved accredited installers able to participate in the program. We will also look to partner with manufacturers of battery systems that want to set up in NSW, where possible. The program will be open to owner-occupiers of a house with an annual household income of up to $180,000. Loans of up to $14,000 will be available, subject to responsible lending criteria. This program is another commitment from the NSW Nationals to cheaper, more reliable and cleaner power. • Support the rollout of up to 300,000 solar-battery and battery systems across NSW over 10 years, unlocking up to $3.2 billion in clean energy investment. • Provide the funding for solar-battery and battery system installations, at no upfront cost via an interest free loan, to help households reduce their power bills now and into the future. • Enable households to re-pay the costs of the solar-battery and battery systems through their energy bill savings. • Partner with manufacturers of solar-battery and battery systems that want to set up in NSW, where possible. • Increase our energy security by adding up to 3000 megawatt hours of storage once the program is fully rolled out.